There are two main types of life insurance: term life and whole life. With term life insurance, the policy lasts for a set term, usually 10 to 30 years. A whole life policy lasts until the death of the insured person. The age of your children - Many people buy a life insurance policy when their children are born, to help ensure that the children will be taken care of financially if one or both parents die. In this situation, parents should consider how long they want to support their children and purchase a term life policy accordingly. For example, if the parents only plan to support their child until adulthood, the policy only needs to last 18 years. However, if the parents want to ensure that their child is supported through college and perhaps even graduate school, a 25 or even 30-year term may make more sense. The age and income of each spouse - Another consideration when deciding how long you want insurance coverage to last is your age, the age of your spouse, and your respective incomes. You may want to have insurance coverage just until retirement age, or you may want coverage well in to your golden years. Moreover, life insurance premiums become more expensive the older you get, and can become very expensive in your 50's and 60's, so you may pay more for coverage into your later years, even if you purchase a 30-year term life policy in your 30's or 40's. The amount of your savings - In addition to the ages of yourself and your loved ones, you should consider how much savings you have. For instance, if you have considerable savings for your children's college expenses, you many not need your term life policy to include coverage during their college years. Similarly, if you have adequate retirement savings, you may not need term life coverage beyond retirement age. If you think even a 30-year term life policy may not provide coverage for enough years, you may want to consider a whole life policy. 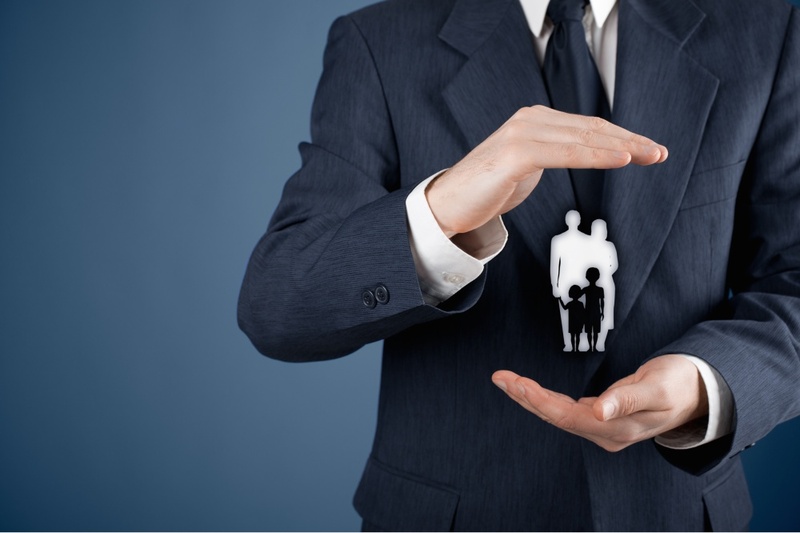 Whole life policies are more expensive than term life policies because they last for the duration of the insured's life, but unlike with term insurance, part of the premium of a whole life insurance policy goes toward an investment component. Generally, the return on the investment portion of a whole life policy is such that it’s not considered a good investment, i.e., you could get a better return on your money elsewhere. If you think you’ll need some life insurance but not that much when you are older, you can purchase some term life insurance for the bulk of your coverage, and a smaller whole life policy to last the rest of your life. The premium on the whole life policy will be significantly lower than if you wait to get a new policy when your term policy expires, since you'll be younger.